We are thrilled to invite you to our next InterNations Zurich Official Event at Hard One. New to InterNations? You are welcome to find me if you would like an introduction! Hard One will serve a welcome drink to all guests arriving between 20:00 and 21:30. Please, arrive no later than 21:45 for the exclusive InterNations time. After 21:45, the club fees will apply. 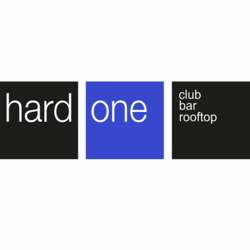 Later, Hard One's DJ will make the floor shake with dance music until late night.